Acustica is committed to delivering world-class acoustical consulting tailored to each project's aesthetic and budgetary considerations. As a small firm, we know that successful projects are based around successful relationships. Consequently, we are flexible and collaborative in our approach to consulting while remaining dedicated to the pursuit of acoustical excellence. The following section highlights some of Acustica's recent project work. ​Please visit the About section for a list of Acustica founder Shimby McCreery's past project experience. 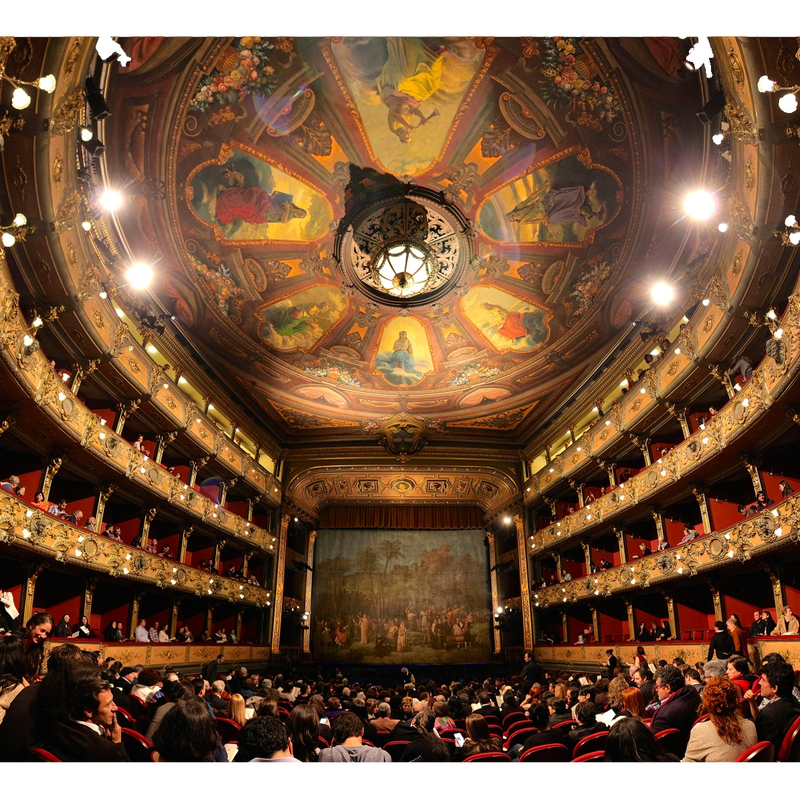 Acustica worked with LK Acoustics on the multi-phase restoration of this gorgeous historic opera house, including design of a new Stage House and Orchestra Shell. At Kirkegaard Associates, Shimby consulted on the comprehensive restoration of this historic movie house into a multi-purpose hall for the Augusta Symphony Orchestra and touring artists. Following formation of Acustica, he managed CA and Commissioning. Acustica provided environmental testing and acoustic design on two complementary work and residential towers in downtown Chicago nestled into a curve along the El tracks. At Kirkegaard Associates, Shimby consulted on the design of this concert hall, rehearsal facility and cultural/congress center in the heart of historic downtown Antwerp. Following formation of Acustica, he managed CA and Commissioning. Our office is located close to downtown Atlanta in the Cabbagetown neighborhood. Acustica is an NMSDC certified Minority Owned Business.